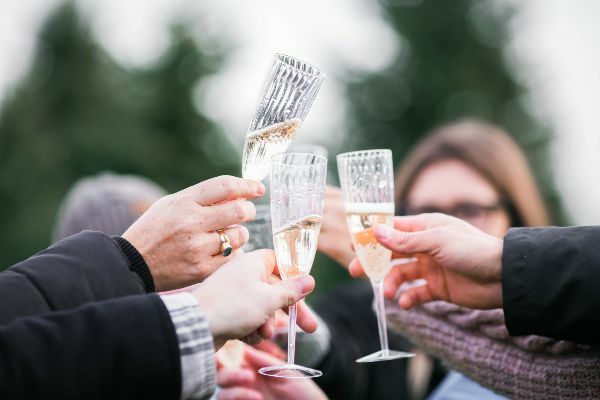 This bride-to-be’s weight-based dress code is just plain enraging | SHEmazing! You know that lurching feeling you get in the pit of your stomach when your friends tell you they've decided to get hitched? It's not because you're jealous or think they're wrong for each other – you just know your bank account is gonna take a serious hit. 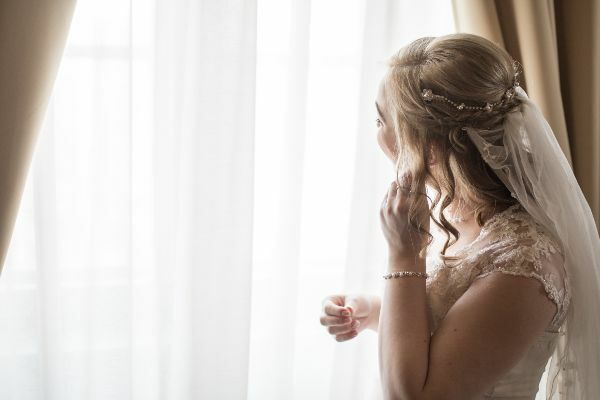 Although you look forward to getting involved in their big day, cutting corners to save money on your outfit, hair, make up and travel arrangements are a must. 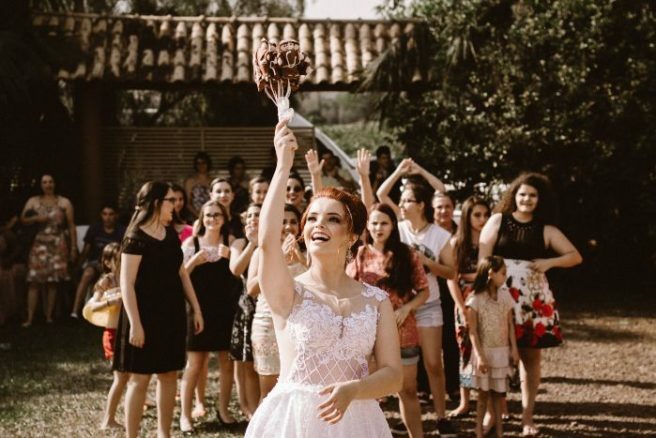 That's why if this bride was our friend, we wouldn't be friends anymore. She has taken the phrase bridezilla to the next level…and we just can't even. 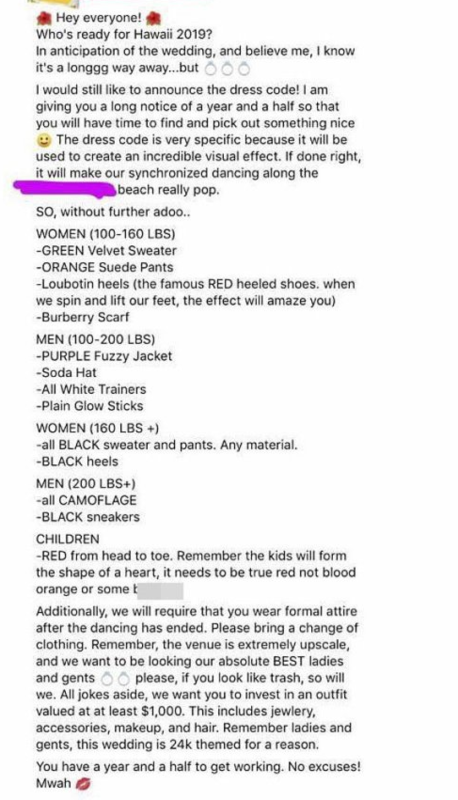 The dress code alone would get the ultimate unfriend and block from us as it's hideous, insulting AND pricey AF. The demands are so outrageous that the screenshot of the Facebook post has gone viral – so buckle up, because it's gonna piss you off. It starts with: "The dress code is very specific because it will be used to create an incredible visual effect." The guests have been given a measly year and a half to meet her outfit requirements for her big Hawaii wedding, and "if done right it will make our synchronised dancing along the beach really pop". That's all grand, until she gave TWO outfit choices based on her guests' weight…speechless. 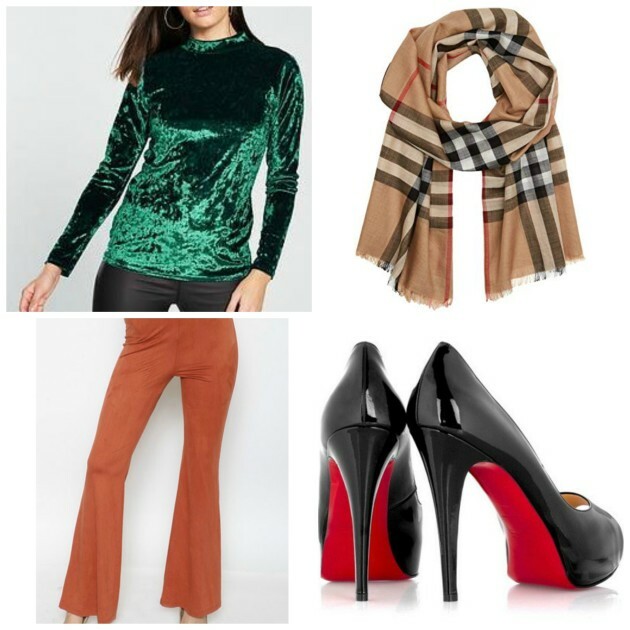 The ladies who are 11ish stone or under, they need to source a green velvet sweater, orange suede pants, Louboutin heels and a Burberry scarf. For your visual pleasure we are recreated the requirements and honestly, the outfit is vile – you might as well burn your money now. And for those who are lucky enough to be over that size, they get all black trousers, jumpers and shoes. To be honest, if I was under 11 stone, I'd see the year and a half as an opportunity to gain the needed weight to fit into the black outfit group. 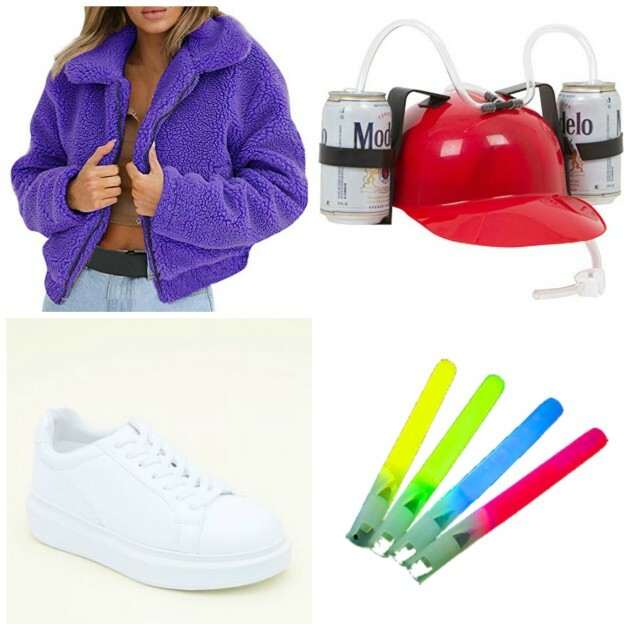 Male guests were also hit with the outfit requirements, those under 14 stone need to wear a purple fuzzy jackets, soda hats, all white trainers and plain glow sticks. For those who tip the scales over that weight, they must wear head-to-toe in camouflage with black trainers – terrifying. Oh and don't think you can escape the wedding outfit horrors by going cheap, the future bride stated there was a minimum spend requirement on your hideous ensemble. "Please, if you look like trash, so will we. All jokes aside, we want you to invest in an outfit valued at at least $1,000. This includes jewellery, accessories, makeup and hair. Remember ladies and gents, this wedding is 24k themed for a reason," she wrote. She finished the post by saying: "You have a year and a half to get working. No excuses! Mwah." It's safe to say that we imagine that this wedding will receive a sh*t tonne of cancellations. And honestly, we don't blame them. I'd just go on the holiday to Hawaii and spend the grand on having a deadly time instead of buying a terrible outfit.